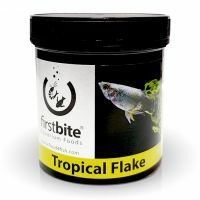 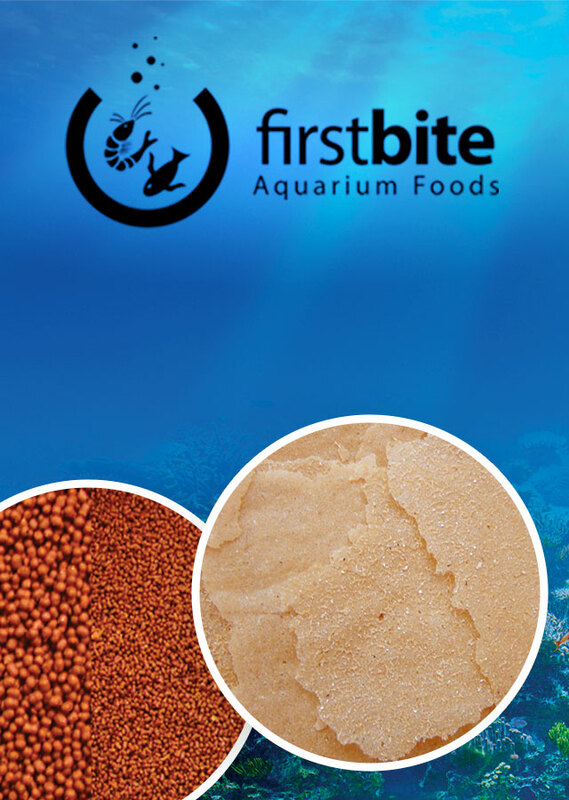 We are manufacturers and suppliers of the finest quality frozen fish food, dried tropical and marine foods available. 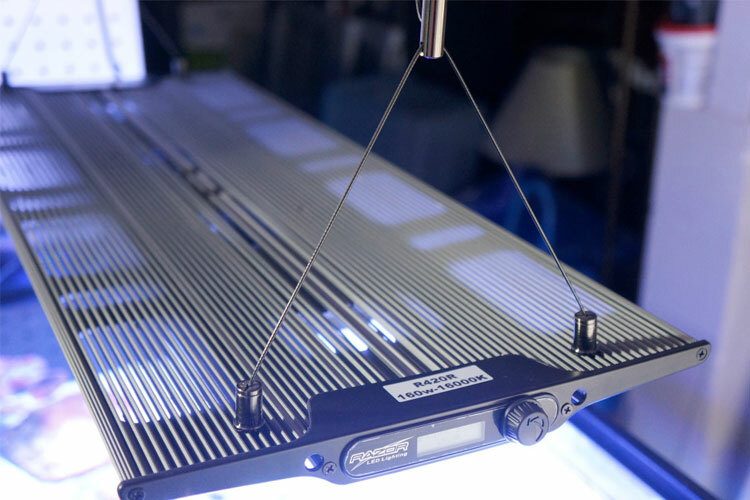 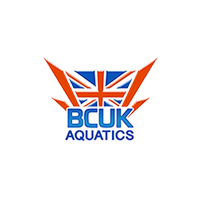 As well as our firm commitment to quality and value, we are constantly looking to improve and innovate and in doing so, deliver cutting edge products. 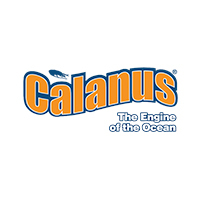 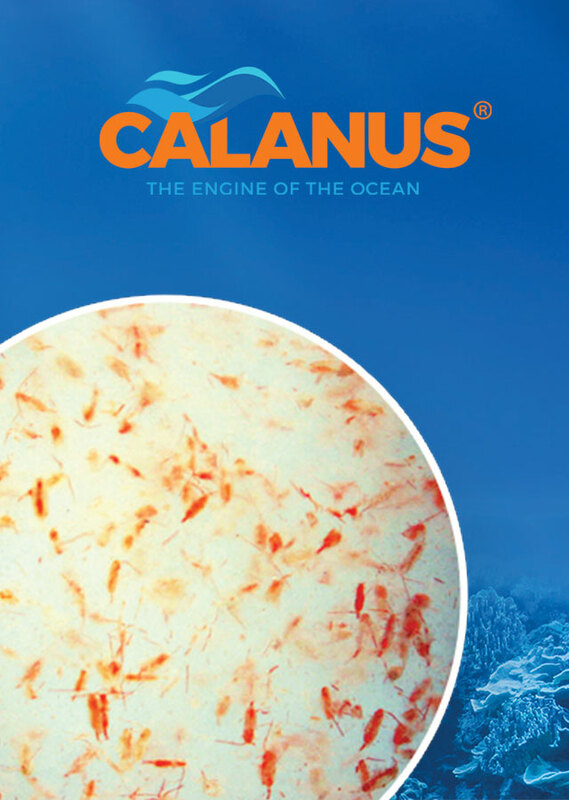 Our Calanus are harvested using patented harvesting technology and quickly frozen on board the vessel to ensure the product is of the highest possible quality. 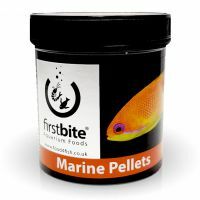 With very little effort using FirstBite ingredients, or a combination of these products, mixed with your favourite foods you can produce a different meal on a daily basis. 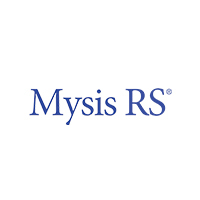 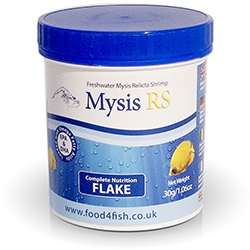 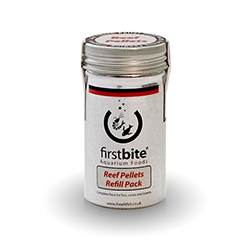 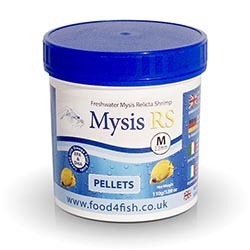 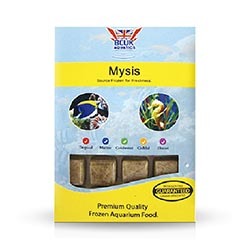 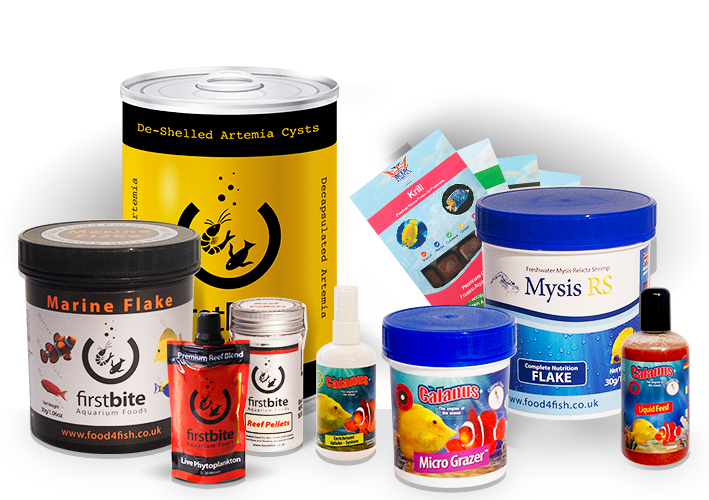 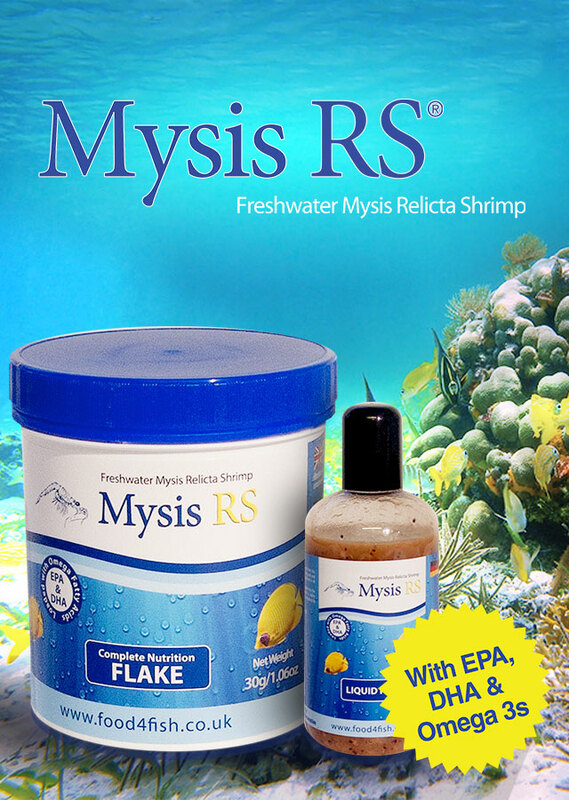 Mysis RS is made up of 100% whole freshwater Mysis Relicta and harvested in British Columbia's freshwater lakes &mdhash; it is one of the most nutritionally complete fish foods available. 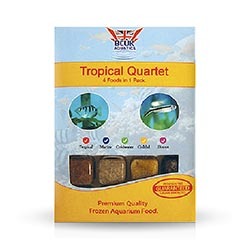 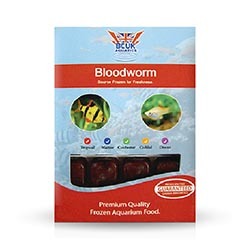 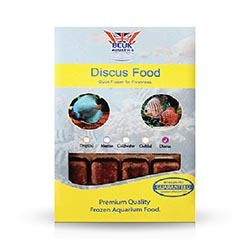 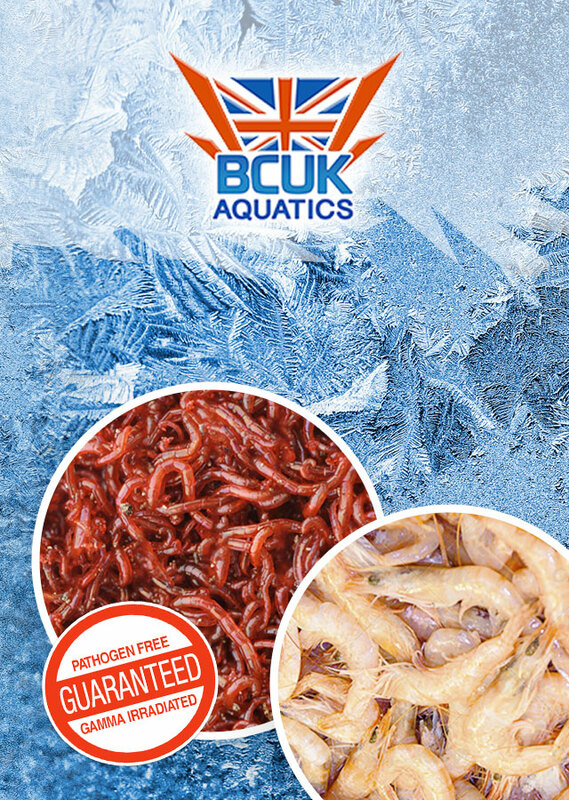 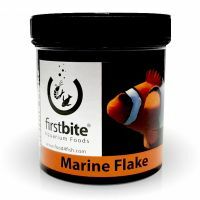 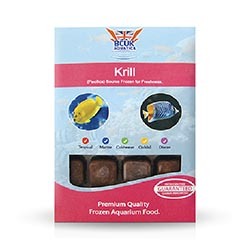 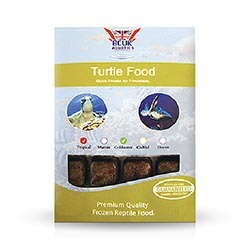 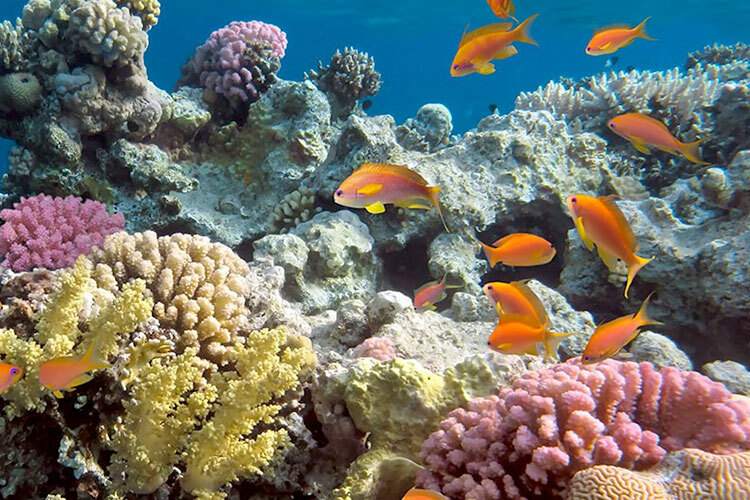 BCUK aquarium foods are frozen at source, this ensures that our products are of the best quality available. 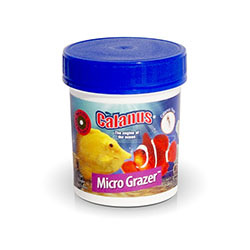 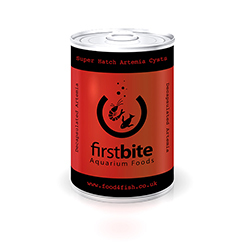 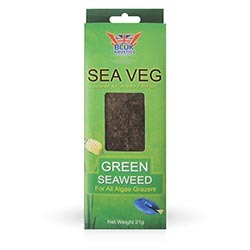 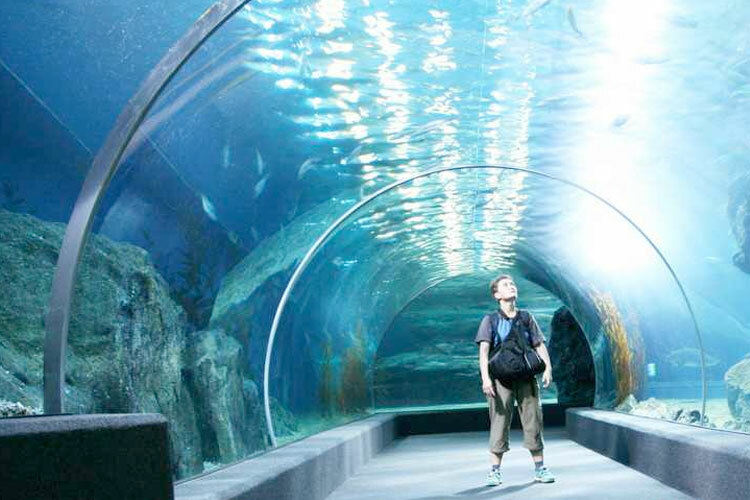 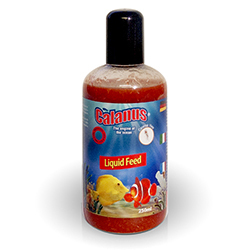 The foods are then Gamma Irradiated to guarantee you piece of mind when feeding them in your aquarium. 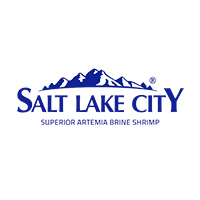 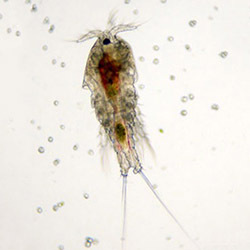 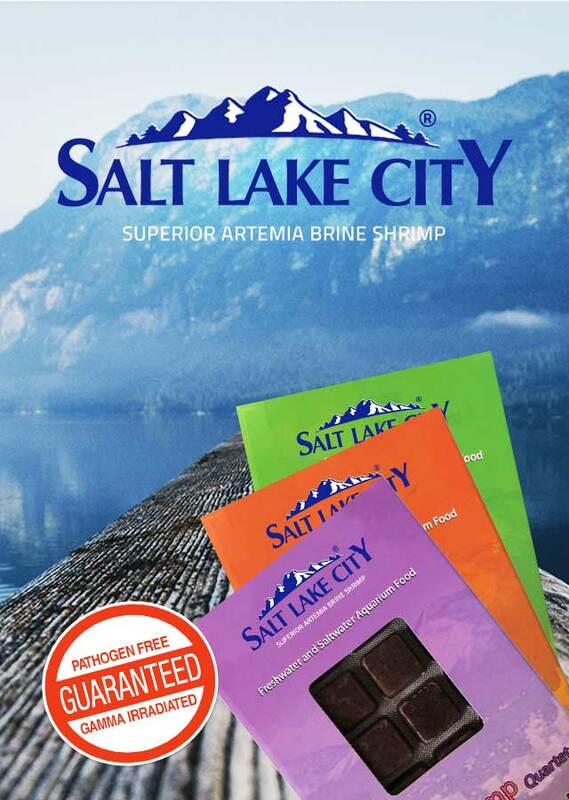 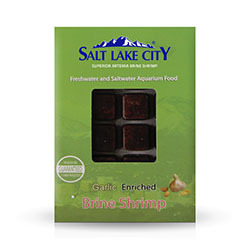 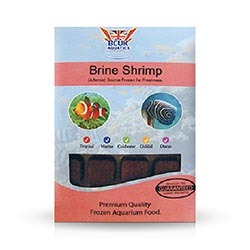 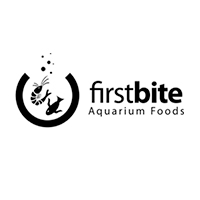 The best quality brine shrimp available once harvested the product Is quickly packaged and frozen using liquid CO2 at temperatures of -65°C this ensures that our brine shrimp retains its structure and is of a superior quality.